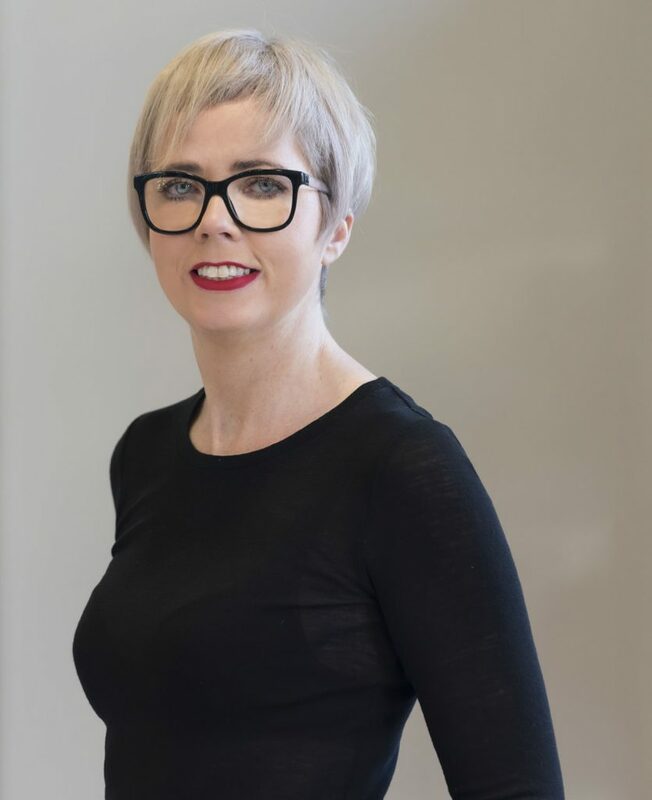 Majella, with over 20 years’ experience in the industry, has evolved Visage Hair Design. Majella has developed a loyal clientele which continues to grow all the time. Her varied clients adore her incredible skills and love her for creating beautiful individual looks. Majella’s instantly likeable nature, enthusiastic approach and all-encompassing talent make her an integral leader and also part of the team.